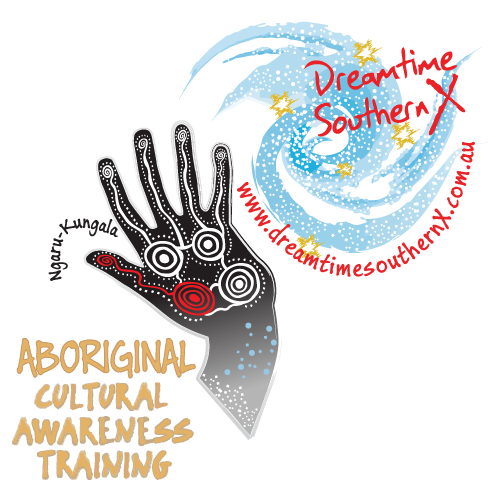 This Cultural training package is designed to be a dynamic, interactive exchange explaining the ways in which the Aboriginal Dreamtime shapes daily Aboriginal behavior, etiquettes and protocol within the workplace and the wider social environment. 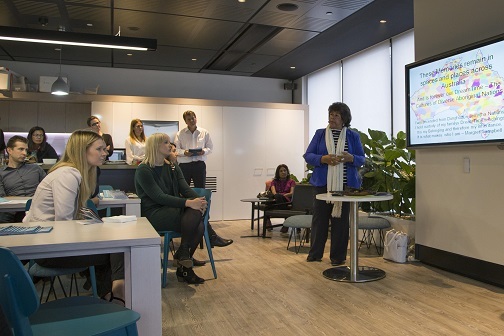 How an understanding of the Dreamtime strengthens mutual respect and meaningful relationships between all people across the workplace. Increased understanding of how the Dreamtime Creators omnipresence continues to influence daily Aboriginal rituals, belief systems and modern Aboriginal living. The course is flexibly designed to be conducted over either 1 or 2 days in-house with additional, optional tour excursions “on country”.